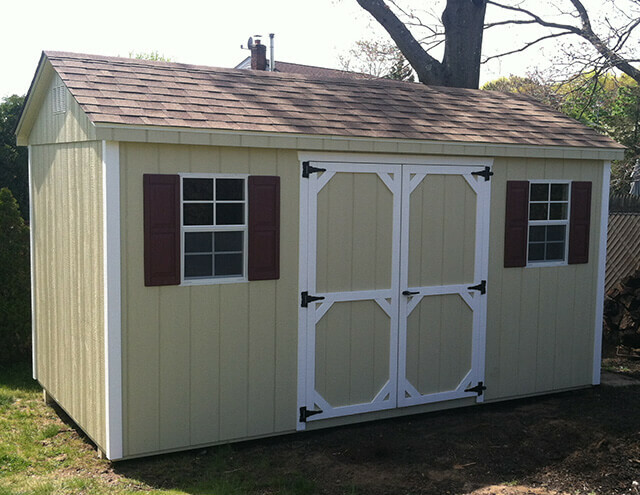 We are a Long Island Shed Company that specializes in custom Amish built wood and vinyl sheds. 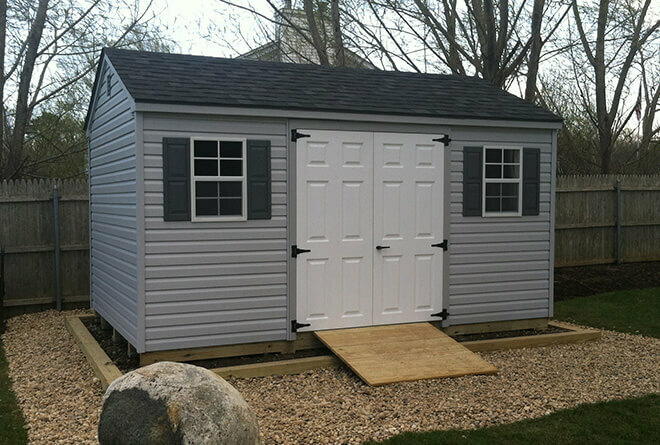 We take pride in offering you the finest storage sheds for your backyard. 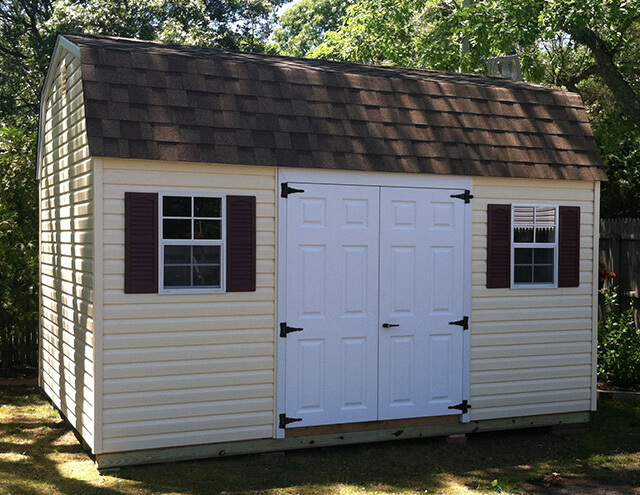 Our buildings are made to last with the highest quality materials. 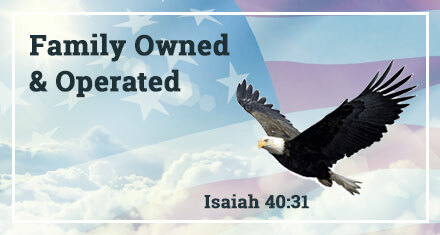 Our goal is to provide complete customer satisfaction. 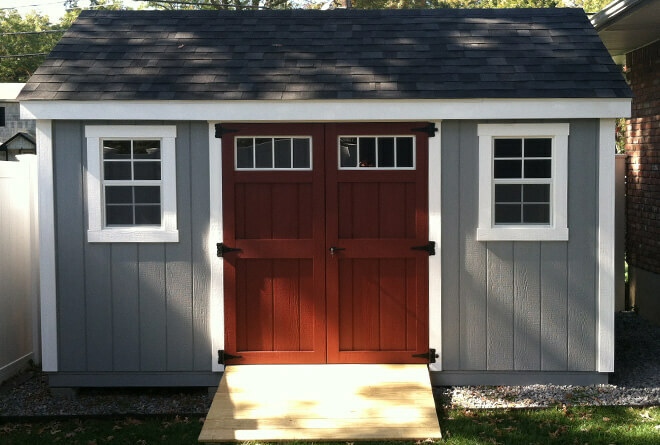 Grammy's sheds are custom designed, by you! You choose the style and size that fits your needs, then choose the color, trim, window treatment and roof. 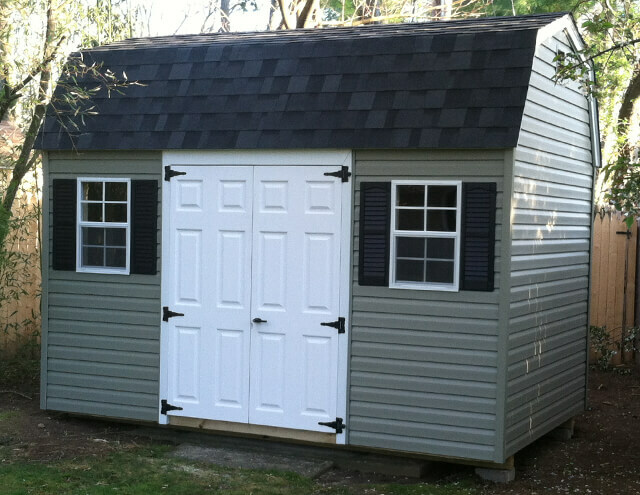 Our professional builders can assemble it on your site, if need be. 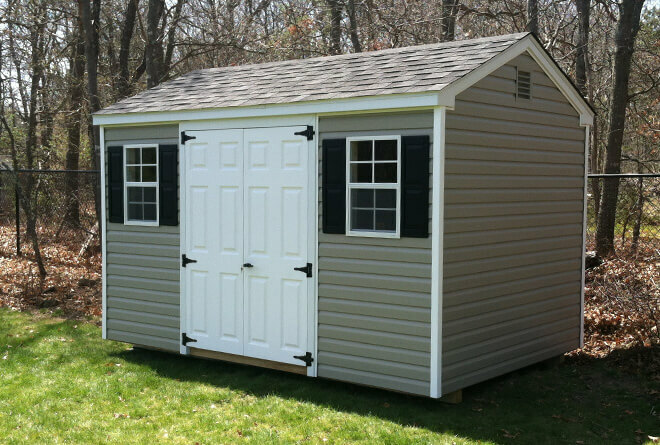 We invite you to compare us to the competition, you will not find this quality shed at a lower price anywhere. We serve Nassau and Suffolk county.